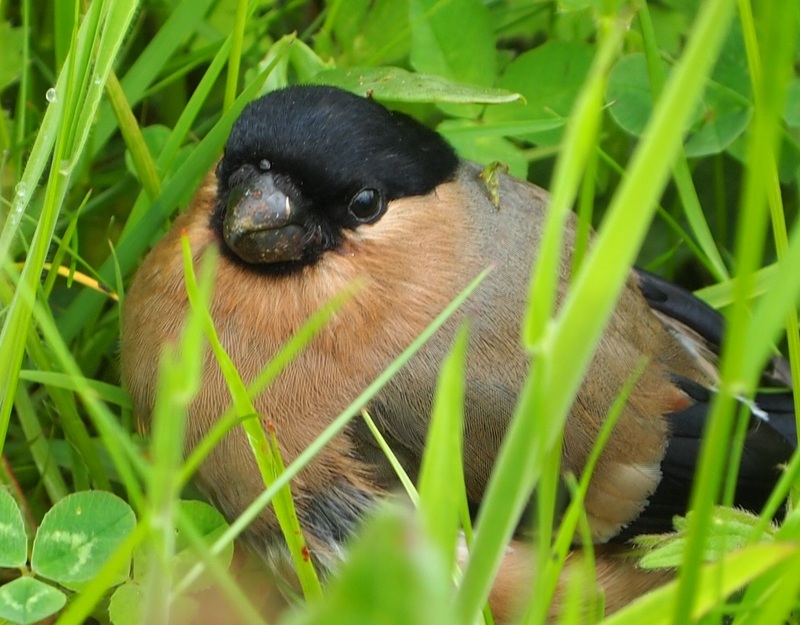 Published May 26, 2014 at 1496 × 1168 in Female Bullfinch. What a lovely maiden name to have. Yes I think they are all part of the finch family “Fringillidae”. Spelling–would you believe prejudiced instead of prejudices?